This is one of a set of three art Journals that I created in a series that I call Domestic Goddess. Not only was the paper range called that but the name fit the titles I chose to use. This journal is the first I created in the series and it was picked up for publishing by Scrapbooking Memories Magazine – You can read all about it in last months issue. I have been making Art Journals again. This time I used some old Graphic 45 papers that I had been hoarding. This collection was called Le Cirque. It was the first Graphic 45 collection i got hold of and fell in love with. Graphic 45 is not everyone’s cup of tea it can be a little dark but I absolutely love it so much. I won’t go into all the details you can read about it on the Imaginarium Designs Blog here. But here is my finished journal and a few close ups. This one will be available for sale in my Sale folder on Facebook. Today over on YouTube I have loaded another of my art journal process videos. I think from now on I am just going to post them over there and share them on Facebook and Instagram and not blog about them. I want to make Art Journaling a habit again so I am aiming for every Tuesday and Wednesday. If I don’t have a process video I will blog about them but otherwise make sure you are a subscriber to POPLEOPOD so you don’t miss out. Anyways, here is my Journal page. I used the 7 Dots Studio range called Domestic Goddess as my base and colour inspiration. It came together pretty quick. The colours are much more vibrant in real life. 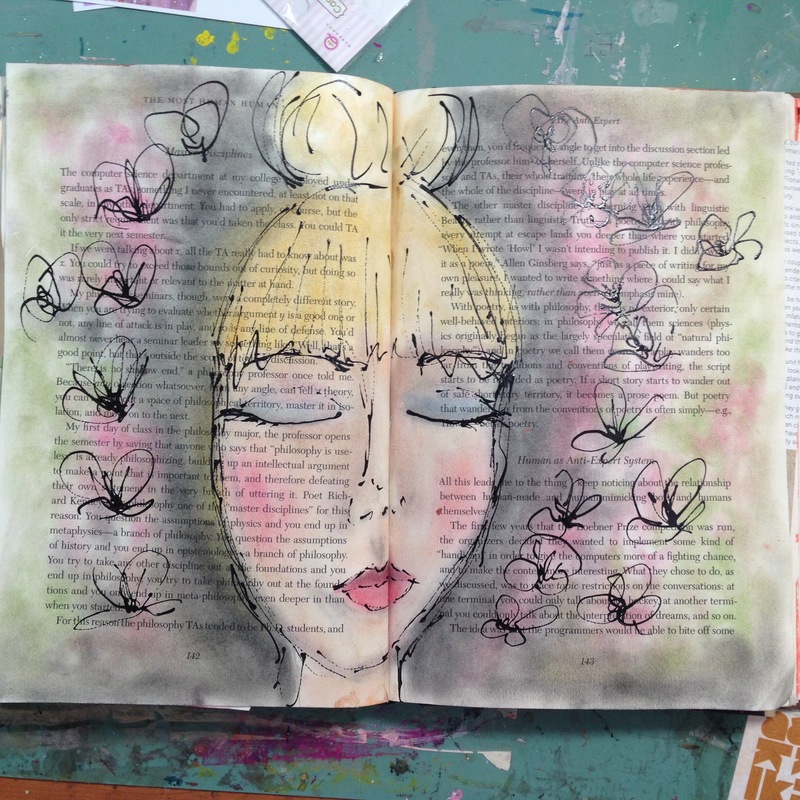 Art journals are about making stuff so remember it doesn’t have to have words. 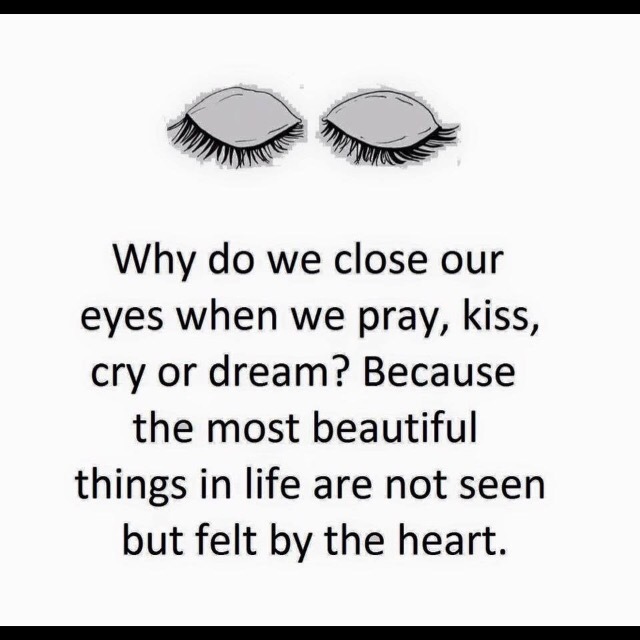 This is something that I keep reminding myself. Making Art & Fiona’s Art Auction. Back in September Fiona Paltridge put out a call for any artists to contribute a piece of art work towards an Art auction for her kindergarden that she works for. I sent her a message, saying if she got desperate and needed some extra work I would be happy to put something together. She replied “YES”, much quicker than I would have liked. I really like creating art but I am very protective of it and the possibility of someone not liking it or even worse my worstever fear…what if it is the only piece that doesn’t sell when auctioned. I then had a bit of an internal meltdown for a few days. What had I subjected myself to?! I then, decided not to think about it and let something work out. I was working on another project that included some monoprinting and I pulled way more prints than I would ever need for three tags so one afternoon I sat down with these prints to see what I could come up with. I worked on a few prints to see what I could see in them. Two turned out brilliantly. This is the first time in a long, long time that I sat down and drew just because. That “just because” afternoon, turned out to be something that I was happy to offer to the auction and a few other nice pieces to add to my art journal. Here is my piece that I decided to donate to the auction. I added some gold ink too, this is a better angle to see that. And here are a few of the other pieces I created. I have added my auction piece to my RedBubble account you can purchase prints, cards and even phone cases of this print. Please go and check out my RedBubble account and if anything tickles your fancy please buy it. If you sign up to the notifications you can see when they have 20% off sales and even free postage. Posted on October 31, 2016 October 19, 2016 Categories Art, Art journal, Craft, Crafts and DIY, Fiona Paltridge, ME, Mixed MediaTags crafter, creating, creativity, documenting, Mixed Media, paper, papercraft1 Comment on Making Art & Fiona’s Art Auction. I’ve been having a play in my Art Journal again. This is something that I want to make more of a habit. I really love the way a journal looks when it is starting to get full. It is really nice to be able to flick through all the pages and know that you created these little works of art. This page is a mixed media collage that incorporates stamping and texture. Today is just a quick share. I didn’t spend as much time as I would have liked in my art journal this week. I explored mixed media on my Scrapbooking layouts instead so that still counts are art. You can see what I have been up to here. I did do one spread in my art journal this week in response to the Get Messy week 2 DREAM prompts and then I came across a quote that summed up exactly what I was thinking so I think I will add this to the page at some point. I have returned to an altered book that I started back in the season of words. I explored applying chalks with a paint brush. I acquired a full set of chalks through a Facebook garage sale site and bought them on a whim. I had no idea why I wanted them or what to do with them. I have used them on some layouts but thought, I would try something different after watching Maremi Small Art do a YouTube video using make up. And this technique is much like putting on make up. I also used my new favourite tool – fluid acrylic in a fineliner bottle. And here are the words that go along with it. I am all ready for week three now. If you want to find out more about Get Messy Art JournalGet Messy Art JournalGet Messy Art JournalGet Messy Art Journal please check it out here.